Multi-story developments of mixed use from concept to Planning approval and construction thereafter. At Style Builders we have the man power, skills and expertise to project manage large urban developments forming living and commercial space. Covering land clearance, demolition, soil testing, construction and completion with landscaping. 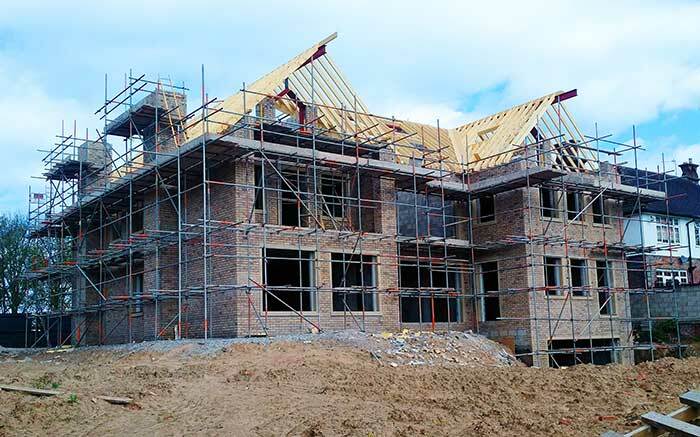 Our team of skilled and dedicated operatives can together provide a high quality build for all construction trades. All our projects are delivered by our experienced project management team. 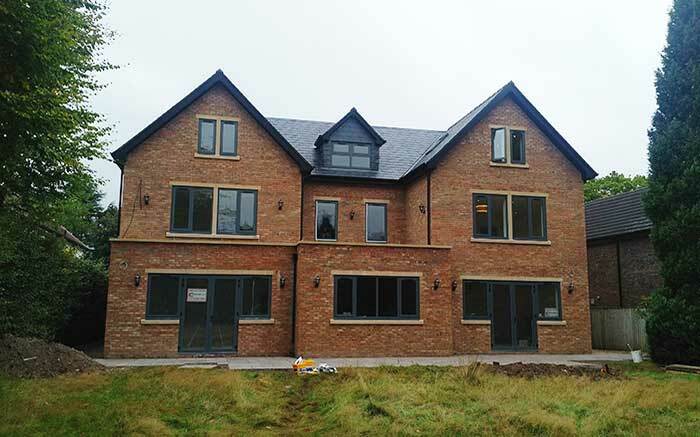 Our portfolio includes large detached family homes, multi house developments, commercial and industrial units as well as listed buildings renovations, house extension, loft conversions and much more.